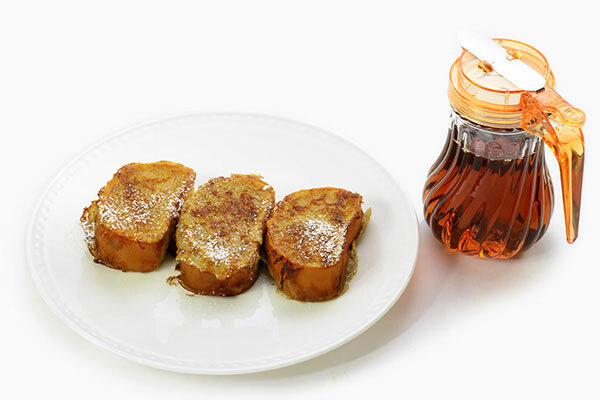 A perfectly tasty winter brunch. 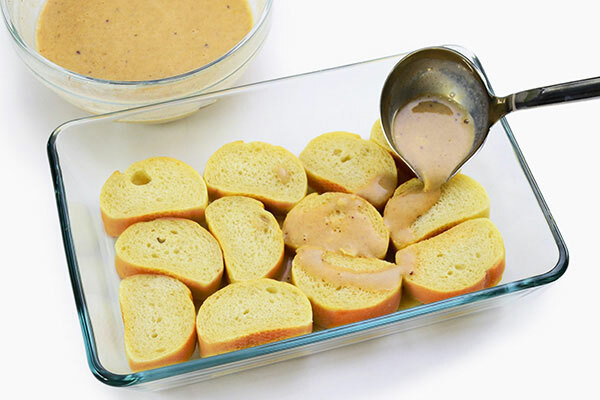 Soak the bread longer for more flavor. *You will need a 3 quarts or larger pan. 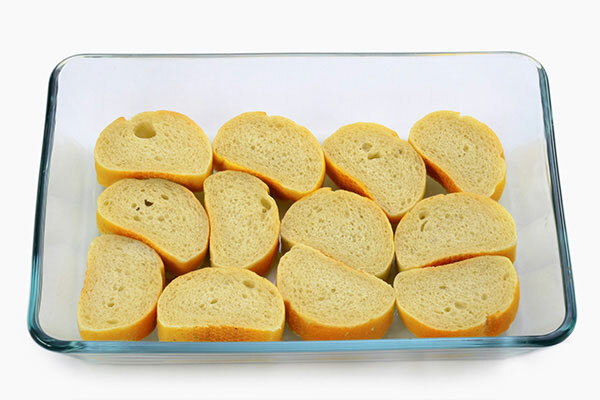 Place French bread slices evenly in a deep pan. 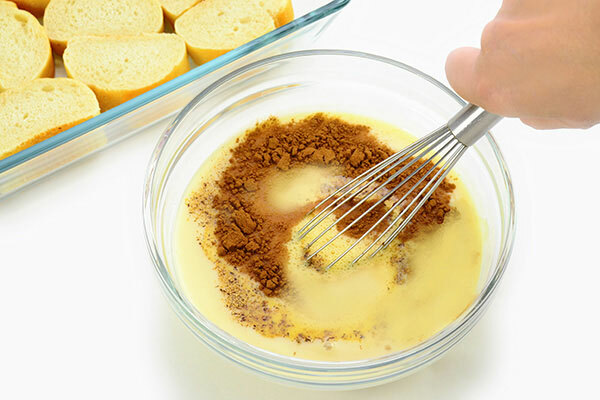 Whisk the eggs, eggnog, cinnamon, and nutmeg together in a mixing bowl until well blended. 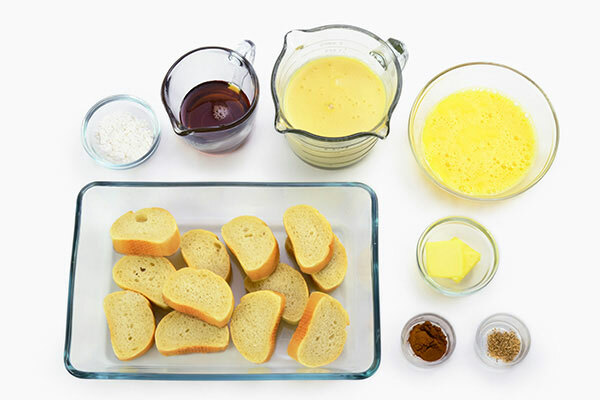 Pour the egg mixture evenly over bread. Cover pan with plastic wrap and rest in the refrigerator for at least one hour to overnight. 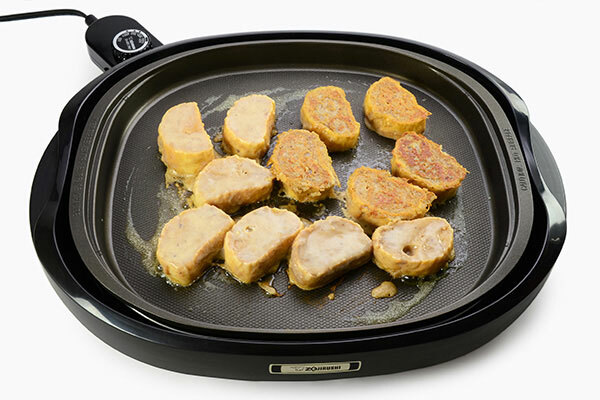 Turn the Gourmet Sizzler® Electric Griddle / EA-BDC10 control knob to 350 ºF. 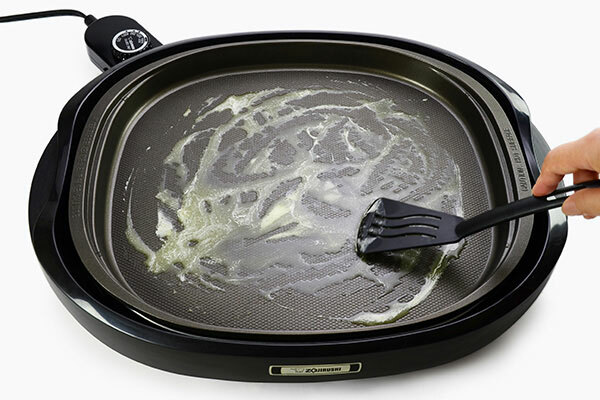 Melt butter and spread on the griddle. 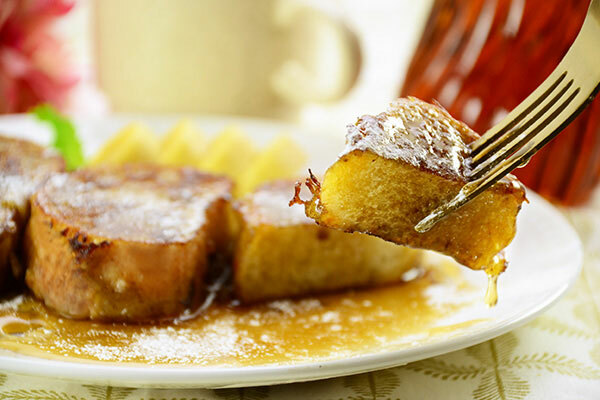 Place the prepared bread slices onto the griddle, and cook about 3 minutes, flip once and cook 3 minutes more until golden brown on each side. Place cooked slices on a serving plate. 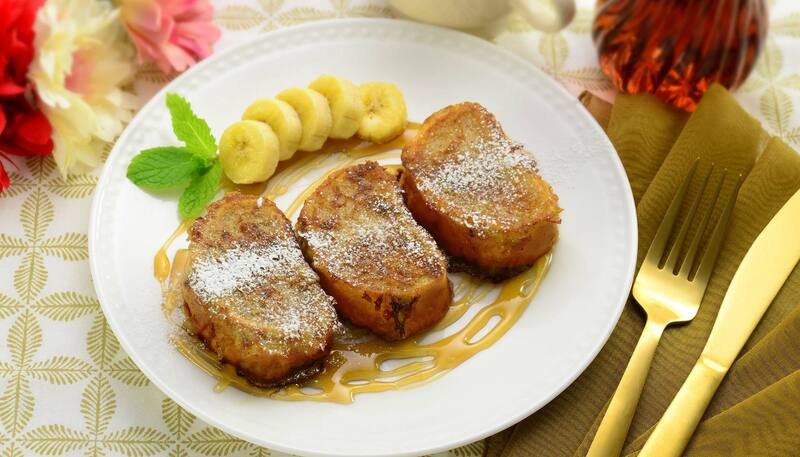 Serve immediately with optional topping.